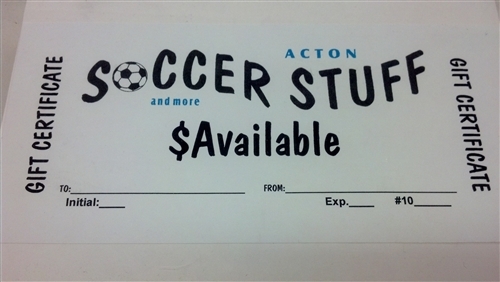 $25 Gift Certificate. If you want $50 buy 2, $75 3, etc. We will mail USPS for free. Just check in-store pick up at check out and include a note with the address you would like us to ship to. Otherwise we will ship to the billing address.